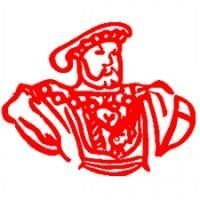 Give and get stuff for free with Hemel Hempstead Freegle. Offer things you don't need, and ask for things you'd like. Don't just recycle - reuse with Freegle! 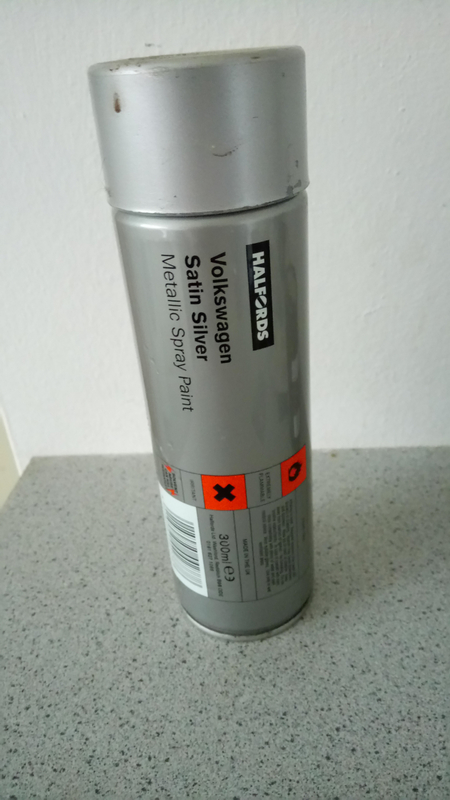 Satin solver for volkswagens 80% full. 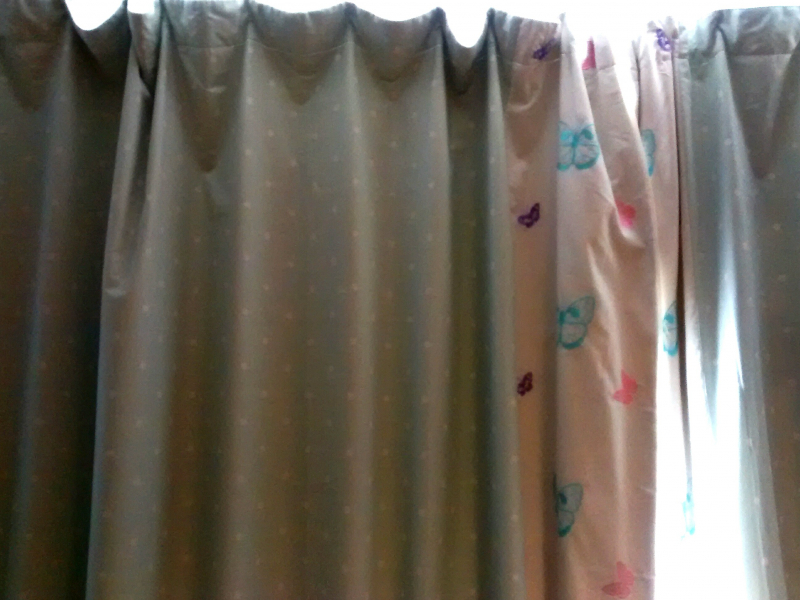 Pair of curtains, 168cm width, 137cm length. Light green with white spots, with strip of white, butterfly patterned material. Great for kid's room. Can email more photos. This is a long shot, but I have 2 tonne bags 3/4 filled with offcuts of celotext insulation, would this be of interest to anyone? 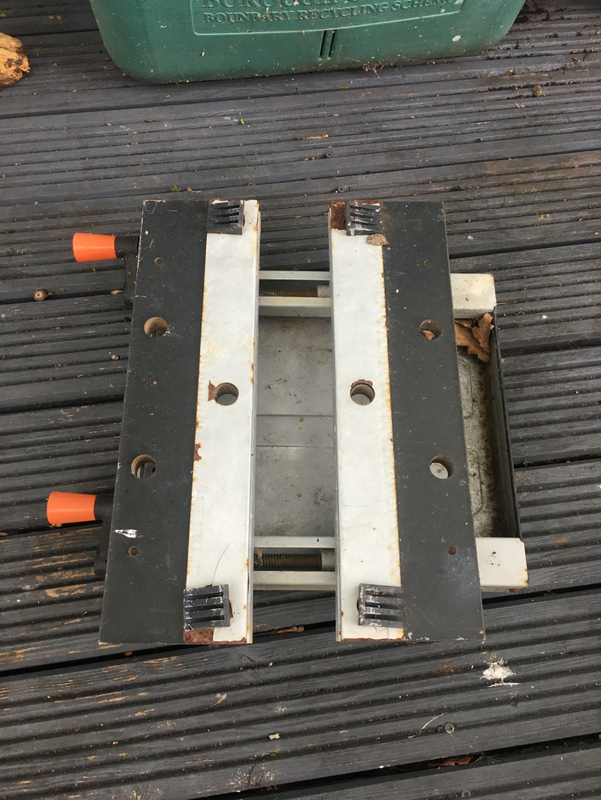 These are not huge pieces, but could be put together to be used for a shed or something? Majority are 50mm thick, but there are some that are 20mm. Jackie the budgie needs a fresh new cage. 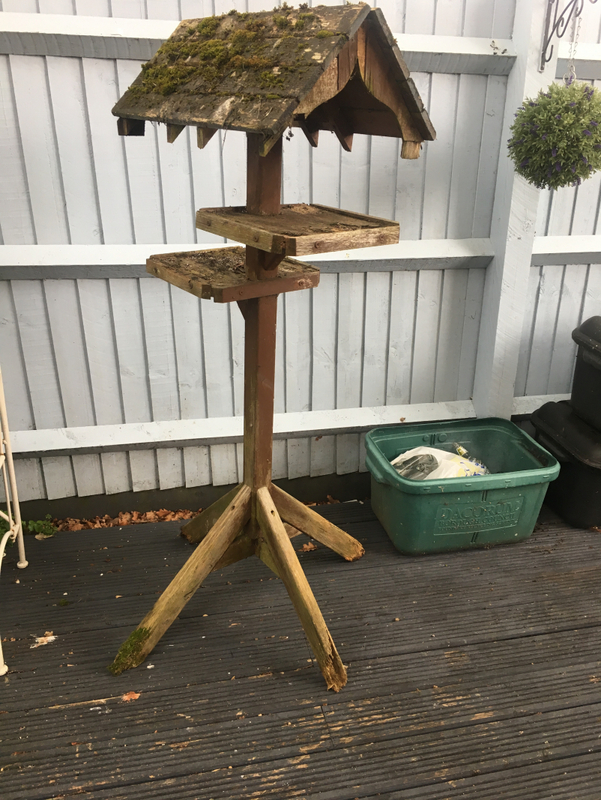 Anyone who has a large budgie cage (good condition) that they no longer use, please let me know! 1 x 198cm x 76cm x 4.5cm 2 x 194cm x 76cm x 4.5cm All with hinge cutouts the larger one has the handle and lock cut outs. 1.5m wide roll with about 12m left on it. 1m wide roll with about 12m left on the roll. The bottom of the legs are rotten but they could be cut down if anyone wants to have a go. The tables also need a of an up-cycle! I have a bin bag full of these that I collected to give away allotment produce. Just the grape/ tomato/ mushroom trays that you get in the supermarket. Some with drainage holes and some without. They are only the size that you buy mushrooms, grapes etc in from the supermarket - not bigger. 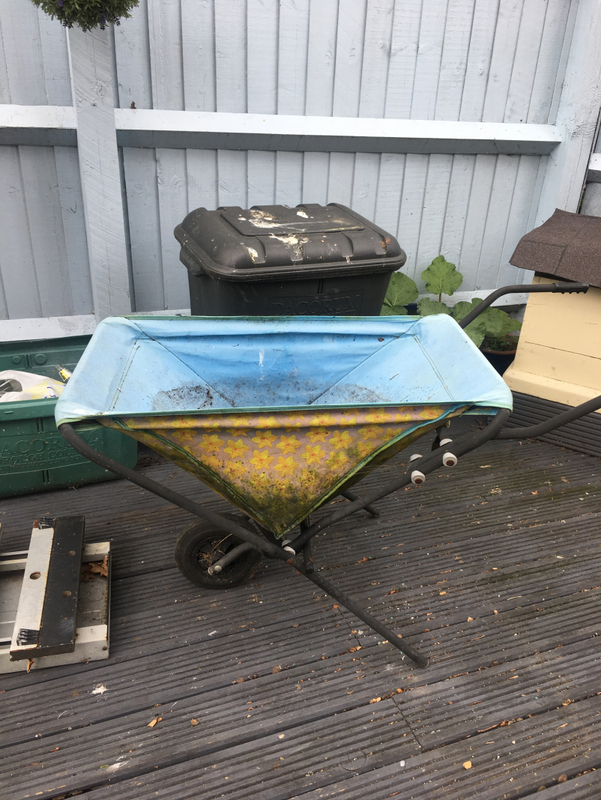 Would be useful for sorting/ storing garage or shed items, or for setting off seedlings for the garden. Lots of the same size, so if you need a particular size - I probably have them. If you would like some of these; let me know what size and type, and when you can collect. 15 glass panel wooden door available. Dimensions 196.5cm high x 76.5cm wide x 35mm deep All glass panels intact. 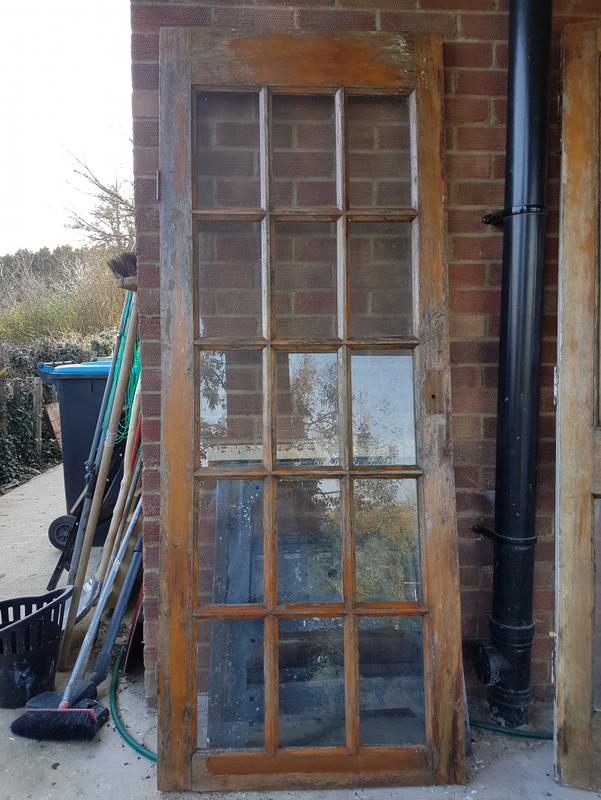 Suitable for workshop, garage or shed as unfortunately has been stored outside so wood needs care applied to it, varnish is flaking off. Has hinges but need freeing up. Currently missing handles but might have spare in the garage. Our fitted oven just tripped out and is knackered. Till we can get it fixed has any one got a table top mini oven. Lots of these from a few years ago. Lots of articles about teaching - some out of date of course, but some interesting articles about school innovations. These are just the monthly NUT magazines, rather than specifically resource magazines. If you would like some, please tell me when you can collect - and how many you would like! Half a dozen or so. From 5-10 years ago. Lots of reports of scores in competitions, but also some articles about archery and places where you can do archery. If you would like these rather than them going for recycling, then please let me know when you can collect. A few from the past few years. Interesting articles about properties, as well as some recipes. Also local news for Buckinghamshire and the local areas. If you would like some or all of these, please let me know when you can collect. We have about 10 egg boxes at the moment in case anyone is looking for some for eggs or starting seeds. Half are large (10-15 egg) cardboard boxes and the other are large plastic - ideal for children to mix paint colours in. i need a working sewing machine please, if anyone has one they no longer use or need.